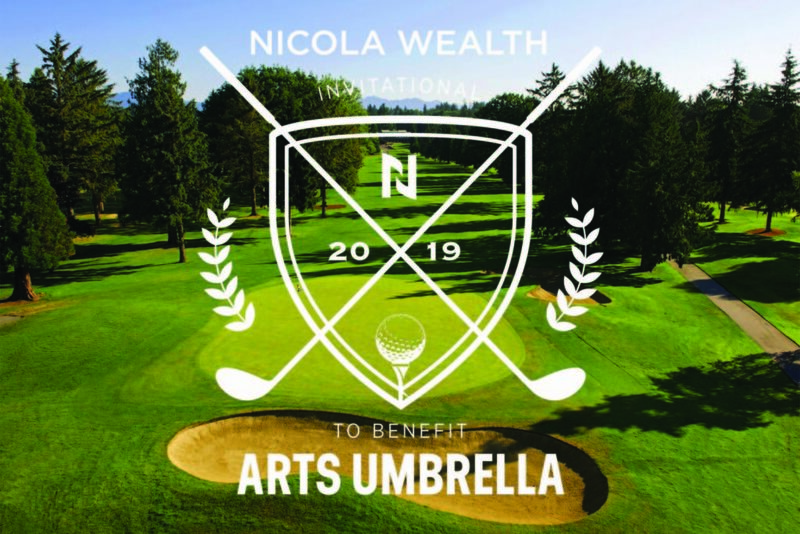 We would like to extend a heartfelt thank you to our title sponsor, Nicola Wealth, and to the many sponsors, donors, volunteers, golfers, and committee members who make this event a success year after year. We look forward to this year’s event, and thank you in advance for your support of the Nicola Wealth Invitational! It is because of you that the life-changing benefits of high-quality arts education will reach even more children and youth across Metro Vancouver. Arts changes lives, and your support means that Arts Umbrella will positively impact the lives of more than 20,000 young people each year, with over 80% taking part free-of-charge through much-needed bursaries, scholarships, and free community programs.